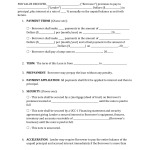 Download this New York Health Care Proxy form, in order to designate a trusted relative or friend to make healthcare decisions for you in the event you are unable to make them for yourself due to being incapacitated. 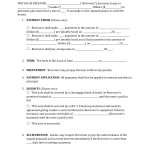 With this form, you can give your proxy specific instructions as to whether or not you want life-sustaining treatment in the event of a terminal illness and other treatment desires. 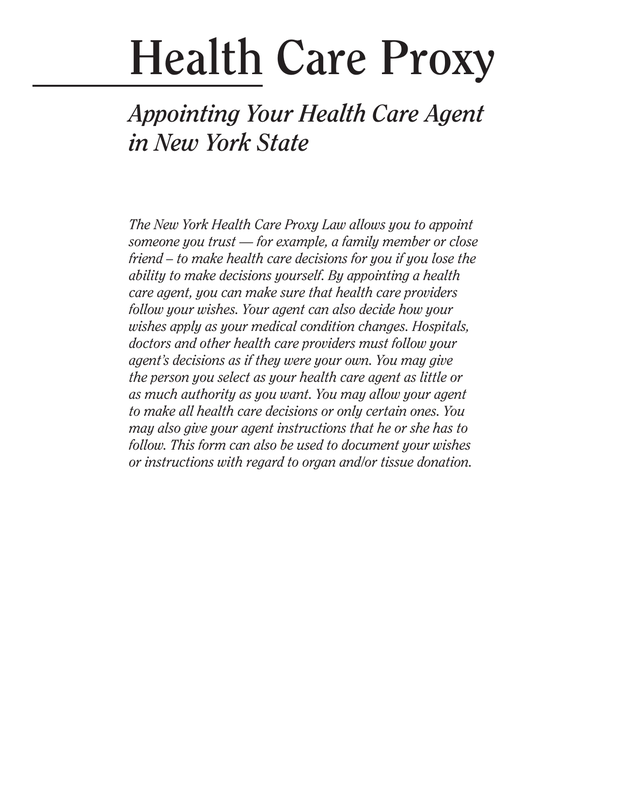 Under New York law, “Health care proxy” means a document delegating the authority to make health care decisions, executed in accordance with the requirements of this article.” NY PUB HEALTH § 2980.